If you’ve ever hired an interior designer, you understand the transformation a space can undergo. You’ve seen how a room can go from flat to fabulous with the right eye to lead the change. After witnessing the magic touch of an interior designer, ever wonder what his or her home looks like? 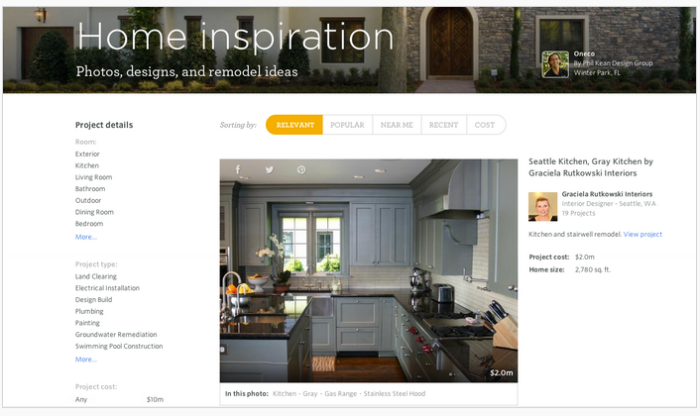 Seattle Refined took a step into the house of one of our senior designers to see how her professional talents translated into life at home. Read the full article here. 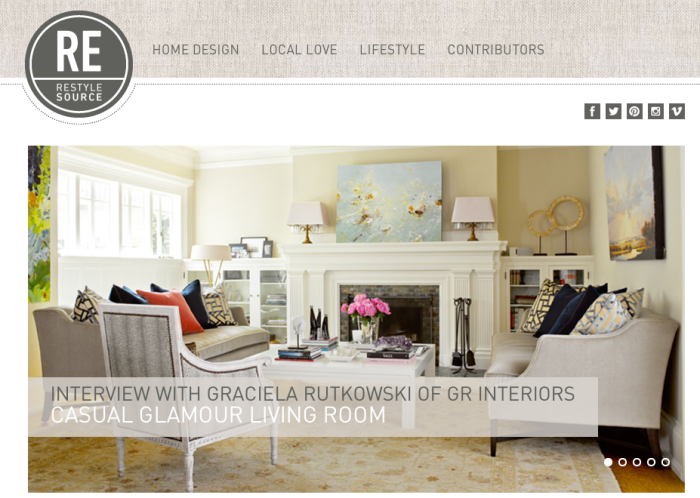 Stacy Aymond is a senior designer at Graciela Rutkowski Interiors. Britt Thorson of Seattle Refined visited Aymond’s home in the Windermere neighborhood of Seattle. 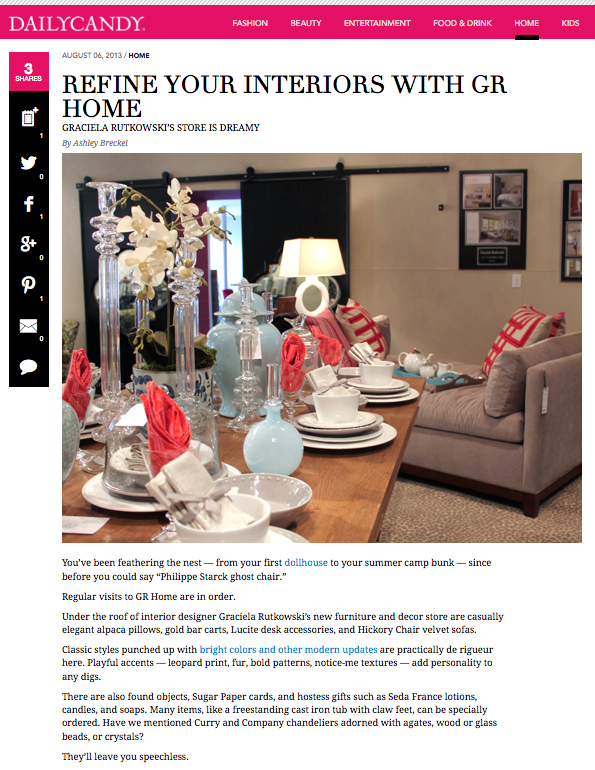 Just like her work for clients, Aymond’s home interior is gorgeous. The décor is bold, quirky and fun. 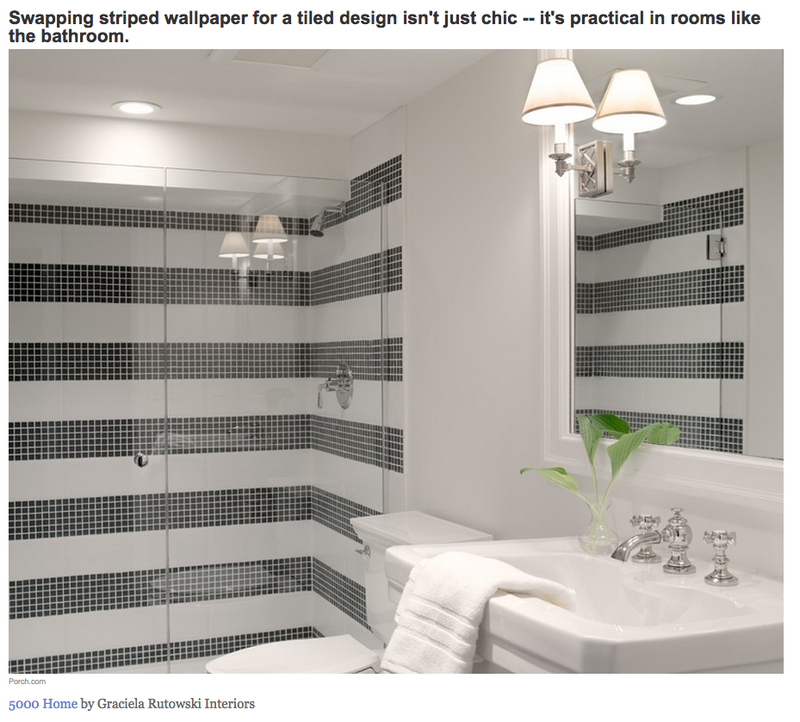 She’s definitely not afraid of bright colors or unexpected patterns—the bathroom is covered in zebra wallpaper! From leopard print rugs to a chandelier that looks like a firework, Aymond’s home accents are unique while also being chic. 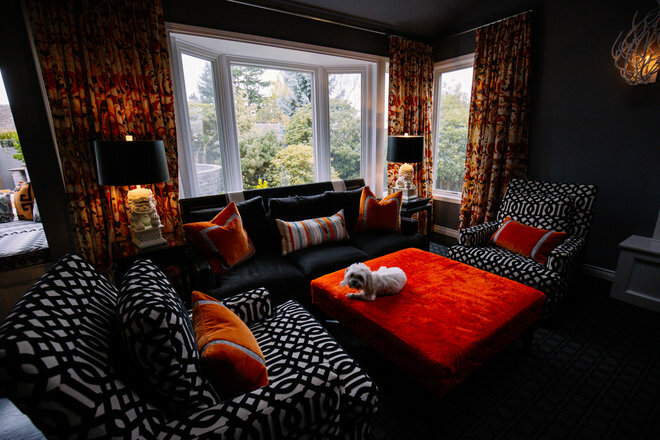 That’s right—bright orange furniture and eclectic lighting can work! Click here to view the article’s photo gallery. Aymond’s home is on the market with Northwest Group Real Estate for $1,895,000. Ammenities include Windermere Beach Club access, patio, four fireplaces, a walk-in closet, deck, wet bar, dog run, tile master bathroom, and more. 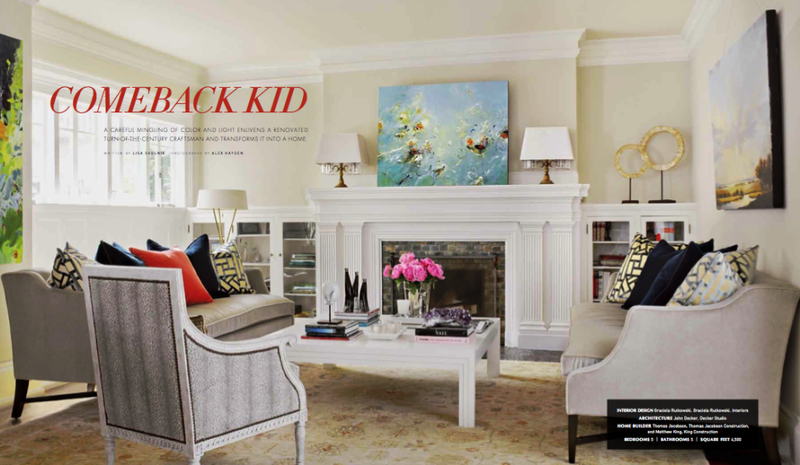 Seattle Refined has also featured GR Interiors in the Home section for many projects, including colorful rooms, nurseries, and patriotic designs. 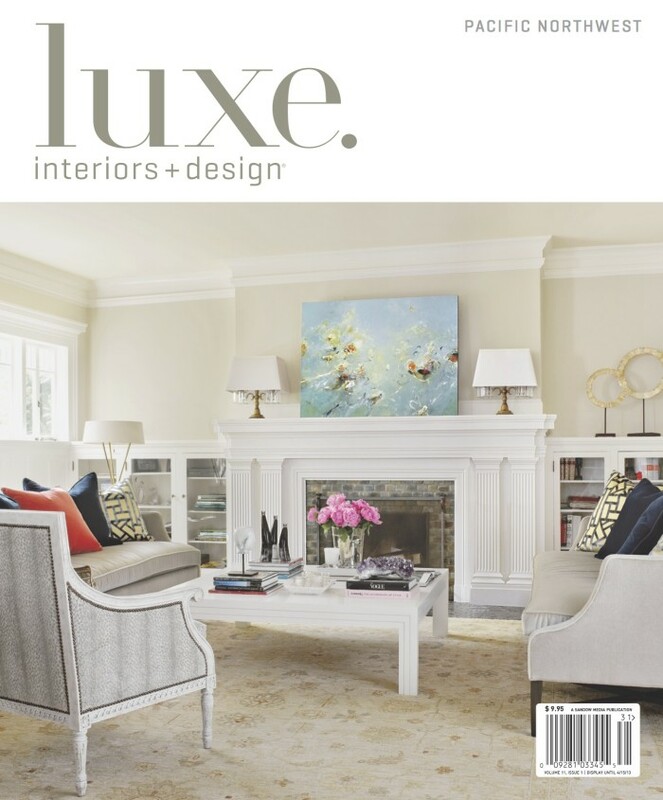 So there you have it, a peek inside an interior designers house. You can explore more of our projects in our portfolio. At GR Interiors, our designers are committed to excellent customer service to create a collaborative process. We understand that the relationship with your designer is just as important as the relationship with your home, and strive to make the experience an exciting one! Contact us to get started. Looking to spruce up your home without undergoing a total remodel? Using feng shui, or even just drawing from some of the philosophy’s principles, is a great way to freshen up the feeling and visual appeal of your house. Our work at GR Home blends livability with great style, always utilizing the best feng shui for the space. Feng shui is a Chinese art and science that was developed over 3,000 years ago. It focuses on synchronizing peoples’ health and well being with the energies of their surrounding spaces. This Taoist philosophy incorporates the principle of five elements—wood, fire, earth, metal, and water—to create energy and harmony in your home. The deeper ideas of feng shui get complicated, and whether you believe in these energies or not, using its basic guidelines can create a noticeable difference in the arrangement of your living space. Follow these basic feng shui tips to freshen up your home for summer. Identify the areas of your home that need the most attention. Try to focus on spaces that aren’t already styled, such as the garage, laundry room and closets. Get colorful. Each of the five feng shui elements corresponds to a color, and utilizing these palates is the easiest way to bring harmony to your home. View your house as a whole space rather than separate rooms that are connected. Understand that your home is a system and each area works together to create energy—one neglected area will spread negative vibes throughout the house. De-clutter. Unwanted stuff clogs your home from harmony and clean living. Getting rid of unnecessary items can be refreshing for both your house and your spirit. Feng shui for beginners: Try these basics from the ancient philosophy to freshen up your home for summer! 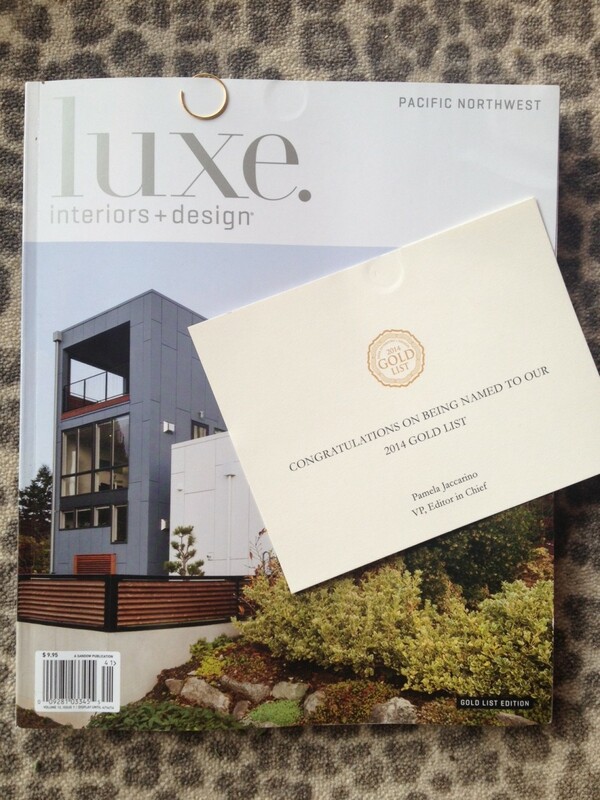 We’re over the moon about our feature article in Luxe Magazine! To see the full 13 page article, beginning on page 188 click here!